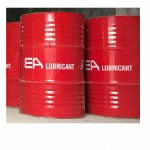 Outstanding protection Featuring an exclusive additive system to ensure maximum soot handling, EA Engine Oils Gold delivers excellent wear protection and long oil life in Euro 3, US 2002 and other advanced engines. 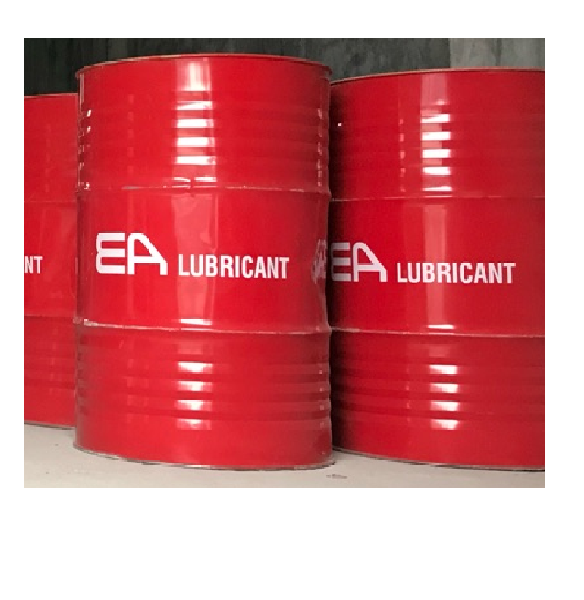 ·Demonstrated performance for all applications EA Engine Oils Gold has been tested and proven in real-life applications, from severe duty operation in mining and construction operations to heavy duty haulage in some of the world’s most severe environments. 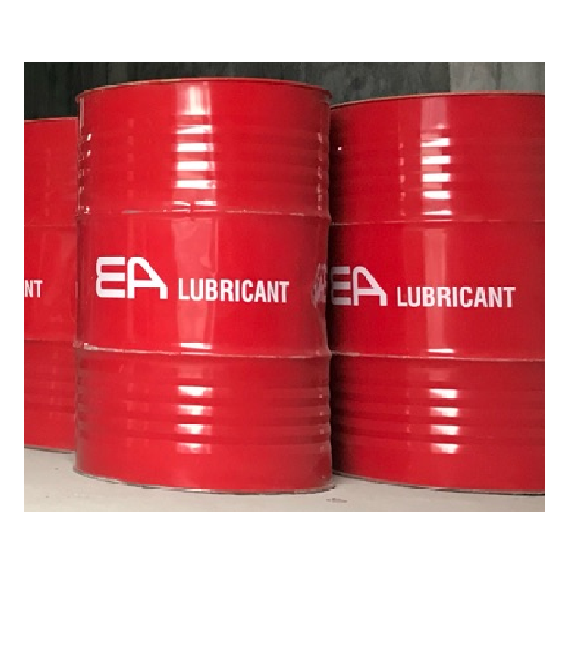 ·Improved engine cleanliness The exclusive additive system delivers improved engine cleanliness and protection against piston deposits allowing EA Engine Oils Gold to exceed the demanding requirements of most OEMs.